A lot of times, you develop a site, which has the basic layout, but then you have to add some other pages later on when your site grows. What happens next is that you call your web development company for adding those pages and you are charged again for it, for the very simple process. 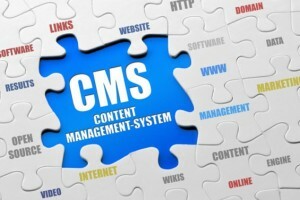 What if we tell you that with the help of a content management system you can manage your site on your own, without having to pay any company again? You can easily add the pages with the system that is built for you and it would be easy to manage at the same time without requiring any technical knowledge. We at Medialinkers.info do just that with the help of our trained web engineers. From the industry based content management systems such as WordPress, Magento, Joomla, Drupal to a custom made CMS, we can do it for your website or web application. Just call us at 678 369 6000 and we would do the rest!